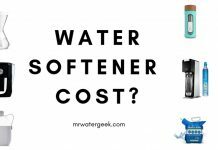 Home Water Softeners Water Softener Guide Industrial Water Softener: Is It WORTH The High Cost? 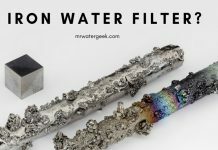 An industrial water softener removes rough calcium, magnesium, ions and manganese from your water supply. 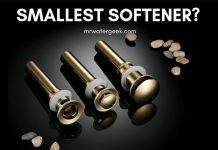 They are for heavy duty water softening. 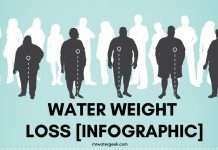 For instance, if you are looking for water softening for up to 305 GPM (i.e. 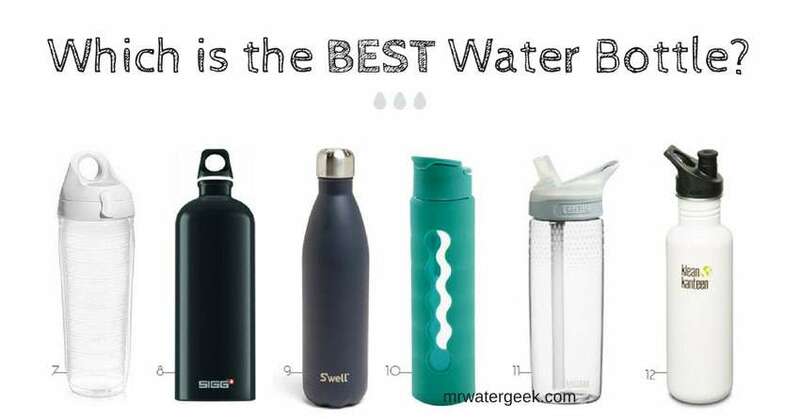 very hard water) and a flow rate of 90,000 to 1,200,000 grain. 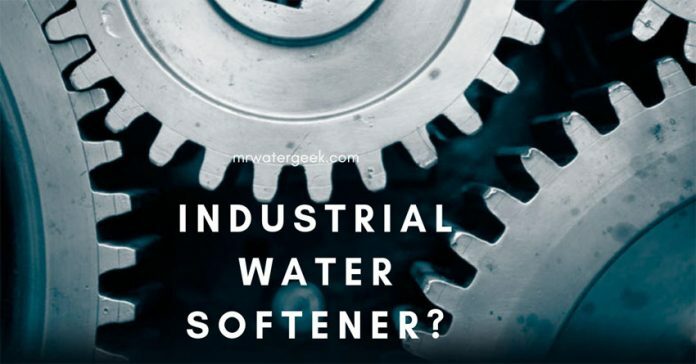 Getting an industrial water softener has a number of benefits. Particularly in reducing the need for equipment maintenance, extending the life of current equipment, eliminating pollution and reducing energy consumption. Commercial office buildings and construction services. 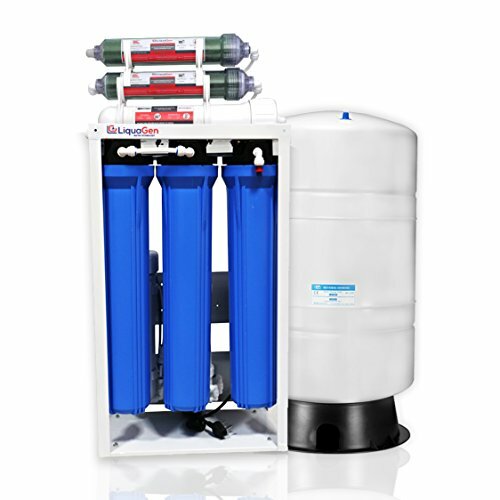 The industrial water softener is designed with maximum performance and easy maintenance in mind. Despite it name, you should remember that this is not just for commercial use. 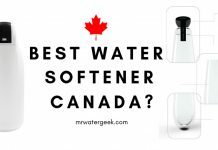 Some homes and regions have extremely hard water and the best option might be to use a commercial water softener. 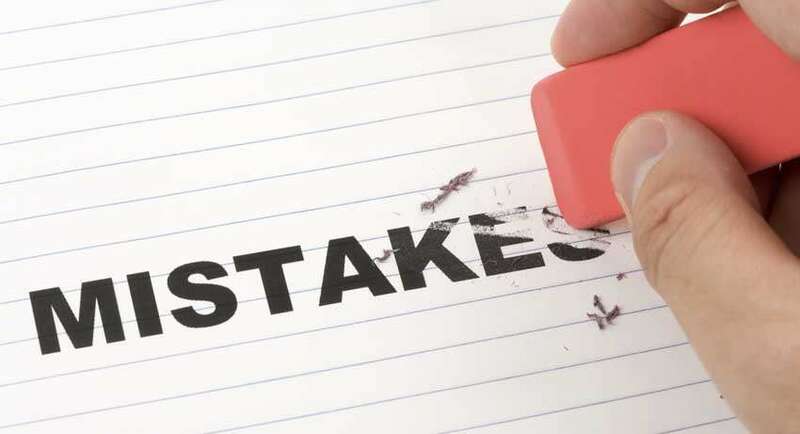 Especially in applications where a high-performance reduction system of calcium / hardness is necessary. 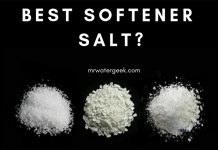 Why Do You Need A Water Softener Industrial? The machine acts as an insulator, drastically reducing the efficiency of heating or cooling and increasing energy costs. 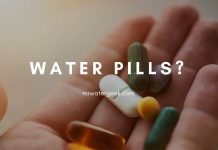 In many industrial and commercial applications, a cooling water softener or a boiler feed water softener will quickly pay off with reduced energy costs. 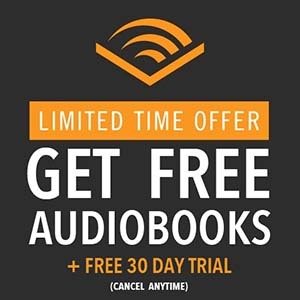 Reduces the costs of wear and tear, and eventually expensive equipment replacement. 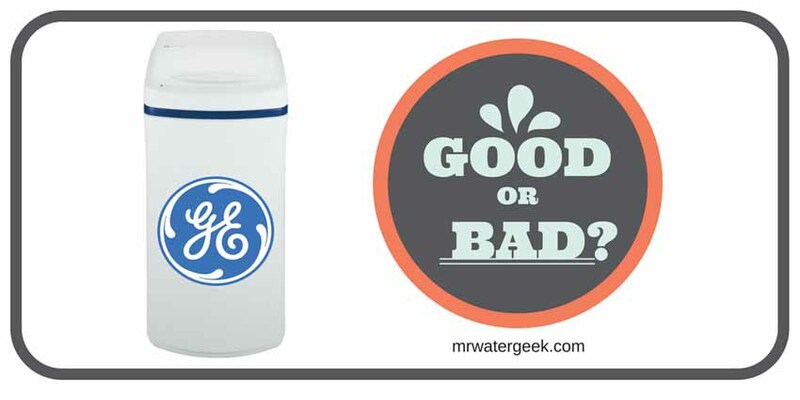 Hard water wrecks havoc on expensive appliances that use general locally supplied water. 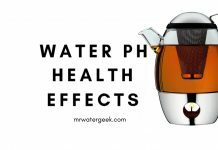 Limescale, rusty pipes and sediments are just some of the things that destroy water based equipment. Look inside your kettle and see what limescale does to its insides, now imagine that happening to very expensive heavy duty machines. 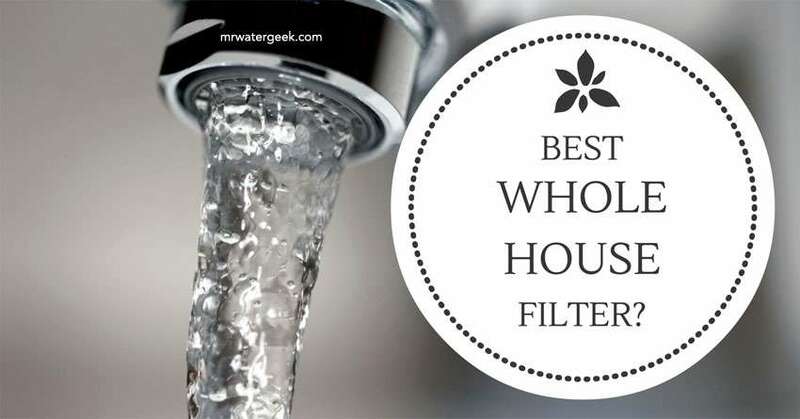 Avoid all this and get a water softener. 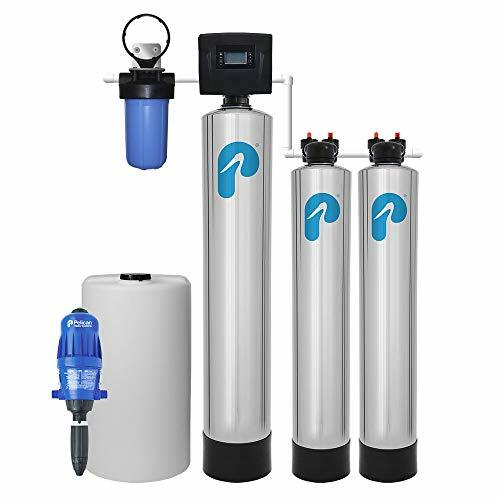 Duplex water softeners are ideal commercial industrial water softeners for places that require variable water or for applications that require continuous and uninterrupted supply of softened water. 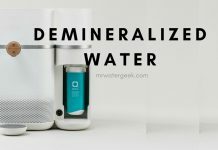 The beginning of the regeneration cycle can be controlled by the timer, the quality of the water and the quantity produced. 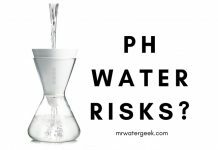 This means you can control every aspect of that soft water generation. The configuration of two containers allows one resin container to always operate while the other is in regeneration or standby mode. 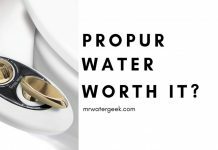 This ensures 24/7 soft water production. 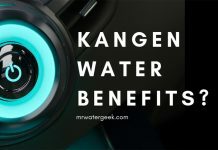 When a certain water quality is in constant need, initiating regeneration for the quality of the product provides a guarantee that the delivery to the service always meets the production requirements. 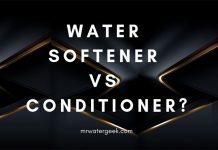 On demand water softeners work best when the daily need for soft water is relatively constant, and the devices are set to regenerate when overall consumption is low. On the other hand, the counter-controlled models are ideal when daily water demand is variable. 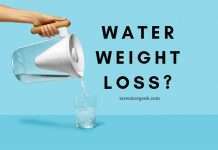 It will measure how much water you actually use. The regeneration cycle will then take place when the set capacity for soft water use is reached. 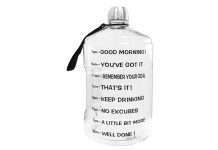 This is especially useful when the consumption of water and salt has to be kept to the absolute minimum. 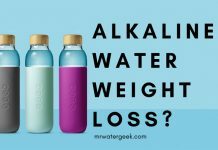 Water softeners are generally very reliable devices and a low level of regular attention is necessary to ensure that they provide good service over a longer period of time. 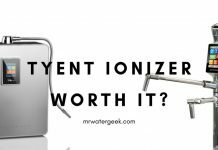 A pre-treatment for water treatment plants such as reverse osmosis or large boilers. Large commercial locations where a constant and reliable amount of soft water is a must. Think hospitals, factories, large office buildings, laboratories and larger family homes. This product is available immediately from certain distributors and is typically supplied with 25 kg sacks as granulated or tablet product. 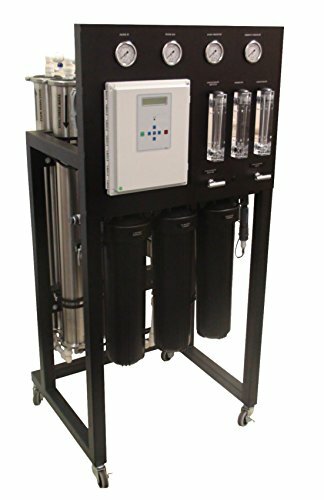 Commercial water softener prices start at $1,000 up to $25,000 for the highest spec models that you need for very large capacities. Bespoke or super heavy duty, high capacity models may cost even more. Pelican. 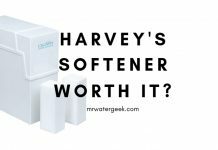 This is a brand that provides very high-end water softeners that not only soften but filter the water too. 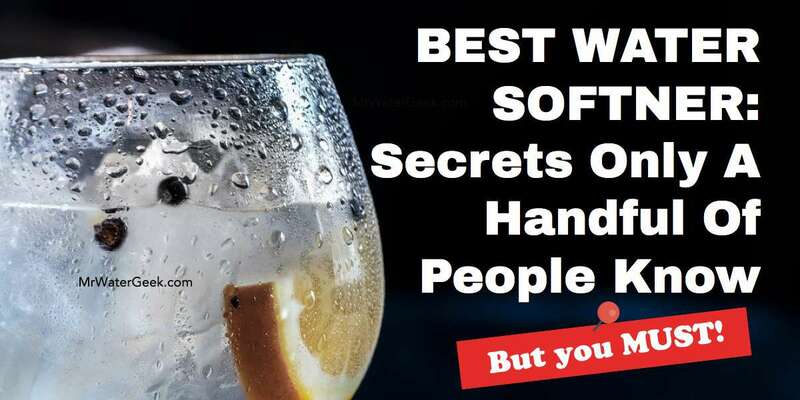 The big selling point is that they soften water without using sodium salt. Pelican household machines tend to be very expensive but the high spec is worth it. 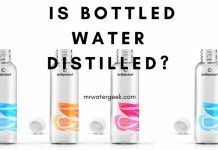 For instance, their machines use UV light to filter water, which ensures higher levels of purity. Fleck. 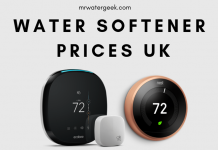 The fleck brand provide the most popular and best selling line of softener models. 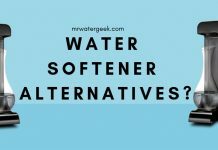 The SXT softener range is ideal for most households and the higher spec models can be great for commercial use. Aquasana. 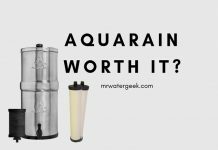 Not particularly well known for softeners but Aquasana provide some of the best mains water filters on the market today. 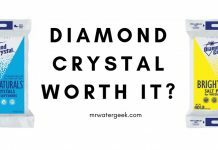 Some of their products guarantee high quality filtered water for up to 10,000,000 gallons or 10 years. 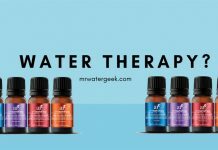 This offer is exclusive to Mr Water Geek and not available anywhere else. 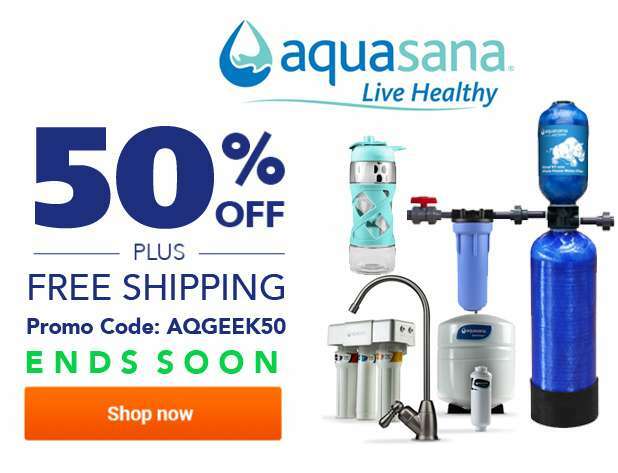 It ENDS SOON so take advantage of it now if you’re thinking about getting an Aquasana product in the future. 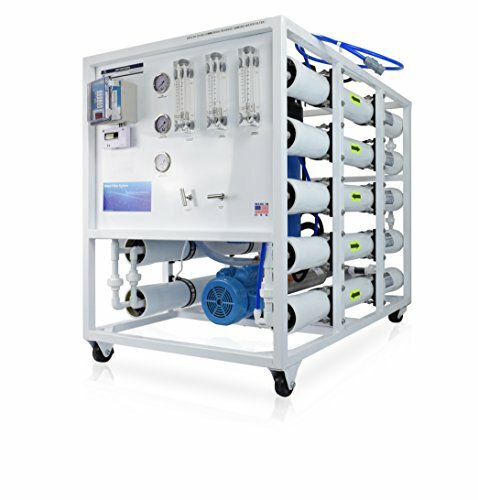 Commercial water softeners like a duplex water softener describes a heavy two-tank system. They are popular because they regenerate immediately on command and the standby unit automatically goes into operation. 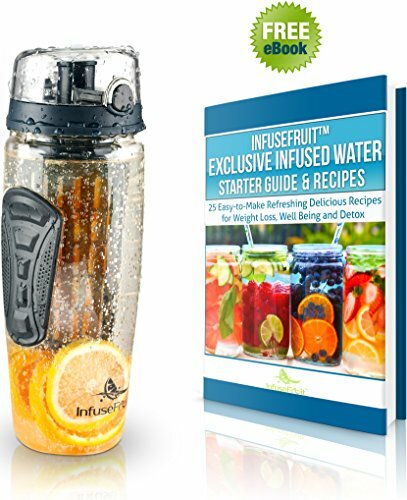 This guarantees 24/7 soft water production. Typical applications are hotels, restaurants, car washes. A place where the intended use is not precise or may increase during seasonal operation. 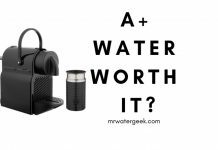 Previous articleNovo Water Softener Review: Is it Really WORTH It? 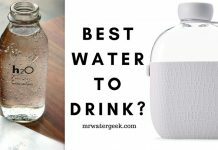 Next articleAqua Flo Water Review: Is It Worth the High Cost?